Filling Cavities on Baby Teeth? The question of whether or not to fill cavities in baby teeth is a very common concern. It seems somewhat pointless to invest the time and money into filling cavities on teeth that are just going to fall out. Though it may seem pointless, it actually isn’t. According to professionals in the field, the effects of not filling baby teeth can have permanent long-term damage to the child’s mouth and permanent teeth. Baby teeth are a fundamental part of the child learning to form words and speak. If the teeth are sore or aching, the child will modify the way they eat and speak in order to least irritate that tooth. This can cause lifelong bad habits that often lead to overbites, underbites, and other jaw problems. 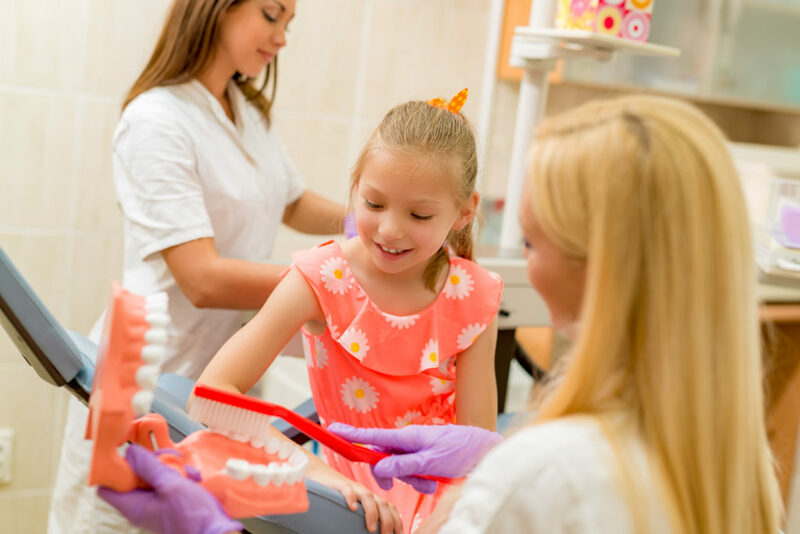 In the long run, it is often less expensive and time-consuming to fill cavities on baby teeth than to deal with the more severe medical issues in the future. Not filling cavities in baby teeth also affects how the permanent teeth grow in after them. If the teeth and gum are infected it can cause the permanent teeth to grow in the wrong direction or crooked. The permanent teeth are also more prone to cavity and infection. The only exception that most professionals have to this rule is if the cavity is very small. In this case, you should talk to your dentist and ask his opinion. 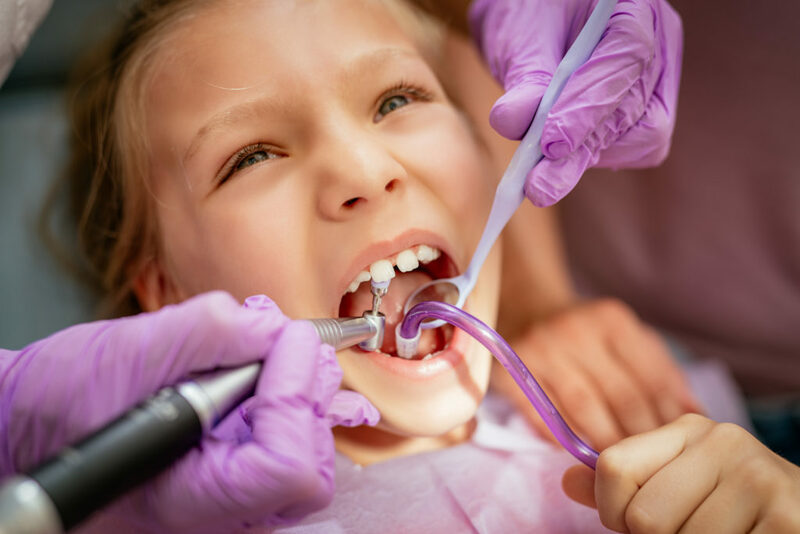 If he thinks the cavity is in its early enough stages that it can be reversed then you should follow his advice or tips on what steps need to be taken to get rid of the cavity before it becomes a problem. If your child has multiple cavities on their baby teeth and they seem to get them often, then it is advised to have them filled. This can indicate future problems of weak enamel that causes the teeth to be more prone to cavities and gum infections. Ask your dentist about sealants and other preventive measures to help stop the cavities from forming in the first place. If they do get them anyway than speak with your dentist about the best step for your child’s health.